When you are not playing your guitar but you don't want to pack it away a guitar stand is an essential guitar accessory. 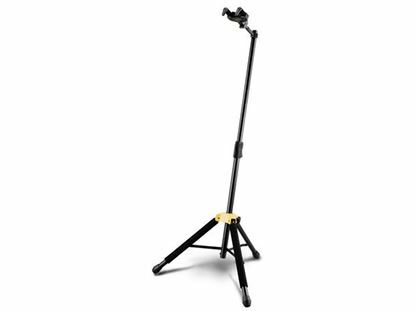 Simply, it allows you to stand your guitar upright and ready to play, at home or on stage. 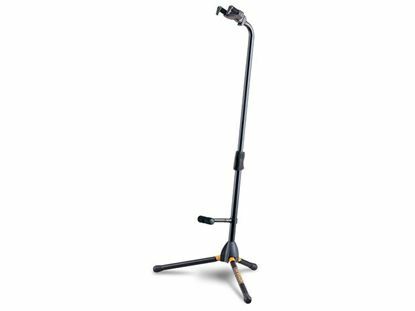 You might be surprised to see how many shapes and sizes guitar stands come in - so browse here and pick one up, or check them out at a Mega Music store. Super light and foldable for travel. Amazingly compact folding acoustic guitar stand. 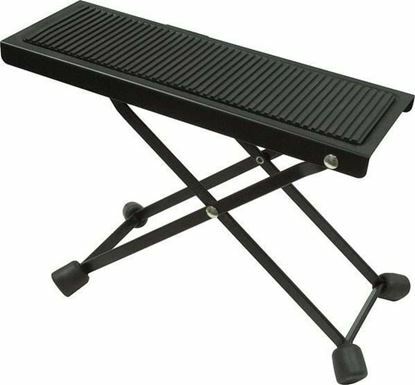 Amazingly compact folding electric guitar/bass stand. One grab and you have it, floor stand for a single guitar. 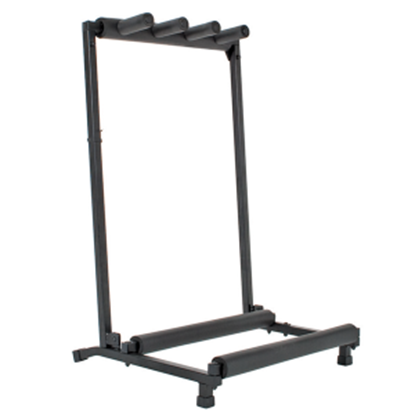 Mount your guitar on a wall with a Hercules Wall Hanger. Don't miss a beat with a guitar pick stand. Made to hold 3 acoustic guitars or electric guitars side by side. A perfect gift and an on stage essential.